Kate Mac Donagh is a Sligo born artist currently living and working in Dublin. 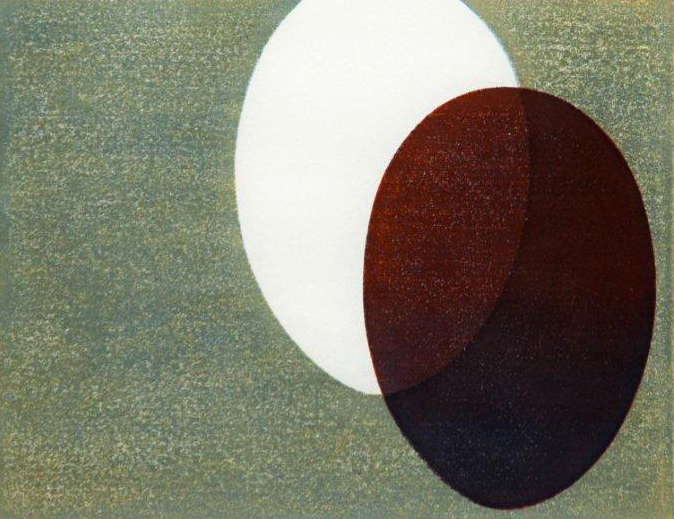 She studied at the Limerick School of Art & Design, Bellas Artes de San Fernando, Madrid and at the Bob Blackburn Printmaking Workshop in New York. Mac Donagh has exhibited in Ireland and internationally, including Waseda University, Tokyo, the Royal Hibernian Academy, Dublin, MI-LAB CfSCHE Gallery, Tokyo and the Hamilton Gallery, Sligo. Her work is held in public and private collections in Ireland, Spain, Slovenia, USA and Japan. She is a recipient of numerous commissions and artist residencies including Cill Rialaig Artists’ Retreat, Co, Kerry, the Colony of Painters, Islake, Slovenia, and the MI-LAB Lake Kawaguchi Artists Residency Program, Japan.